According to the Assam Medical Colleges (Regulations of Admission into PG Course) Rules 2006, a doctor on completion of his/her PG course has to serve under the state government for at least 10 years. In case of any breach of terms and conditions, defaulting doctors are liable to pay Rs 20 lakh as compensation to the state government on account of expenses borne by it for doctors pursuing the post-graduate course. “Since the general public visiting government health institutions have been deprived of the services of PG doctors in spite of huge amount of public money invested on them by the state government, the public money would not be allowed to go waste,” chief minister Gogoi said. “In case of failure to pay the compensation, the government of Assam can file money suit and take any other legal action against the defaulting doctors,” the press release said. 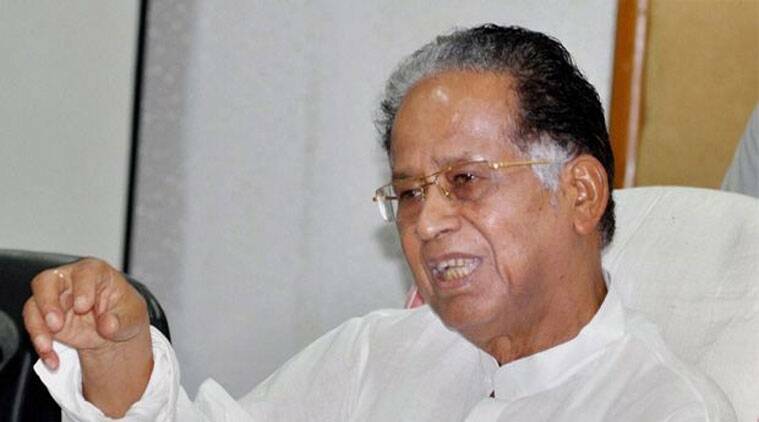 Gogoi on Thursday also directed officials to take steps to prevent such wilful neglect of responsibilities by some doctors and said henceforth all candidates seeking admission to PG courses in medical colleges of the state would have to furnish bank guarantee of sufficient amount so as to safeguard the interest of the people seeking medical care.